While veneers provide a conservative way to repair bad teeth, the process requires a high level of training to produce accurately. At Gilbreath Dental, you’re in the right place with our background in cosmetic dentistry. Careful planning of your new smile is vital to a successful outcome, regardless of the materials used. Models, photographs, and digital x-rays allow you and Dr. Gilbreath to create a perfect blueprint to direct your case from start to finish. Like all successful projects, this planning can’t be compromised. He will consider your input and incorporate your desires into your veneer case. Color, shape and other subtle factors all work into your new look. 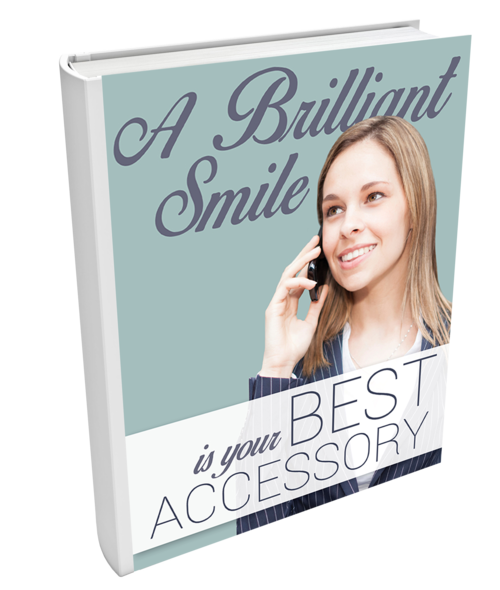 After planning, it usually only takes two appointments to leave you with a stunning new smile. At the first visit, some areas of the teeth are gently prepared to allow space for a masterful lab technician to sculpt porcelain into place. Dr. Gilbreath provides all the information to the specialized lab that’s needed to create your personal masterpiece. Dr. Gilbreath also usually produces acrylic temporary restorations that mimic the veneers. These temporary restorations, worn for 2-3 weeks in most cases, provide a preview of the general appearance of your new smile. If a subtle change in size or length seems needed, this appointment offers a perfect time for your input.